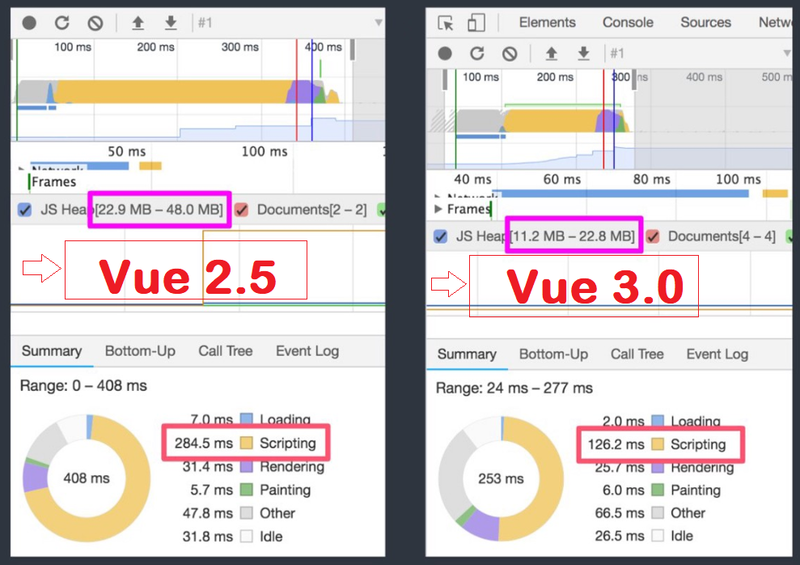 The Vue 3.0 is faster, smaller, maintainable source code, easier to use, and more native-friendly now. 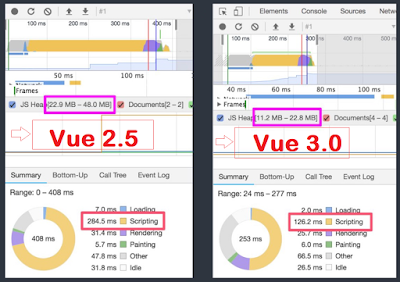 What’s New in Vue 3.0? Vue is already quite small, at around 20kb gzipped at runtime. But we can expect it to get even more compact, at 10kb gzipped for the new core runtime. Virtual DOM being rewritten from the ground up and he rewrite will include more efficient code to create virtual nodes. In the Vue 3, the parent and child can be re-rendered separately. Previously, parent and child component re-renders same time. The static tree hoisting means, the Vue 3 compiler will be able to detect what is static and then hoist it out, reducing the cost of rendering. It’ll be able to skip patching entire trees. In the static props hoisting, Vue 3 will skip patching nodes that aren’t going to change. The Vue 3 supports both the old observation mechanism and the new proxy version. Vue 3 will use ES2015 proxies for its observation mechanism. It speed is so fast and uses half of the memory now. What's New in Vue-Styleguidist 3.0? The Vue-Styleguidist is a powerful tool that helps you to develop your apps components in a controlled environment. The new version ships with several new features and this article explains them all. I hope you enjoyed with this post.